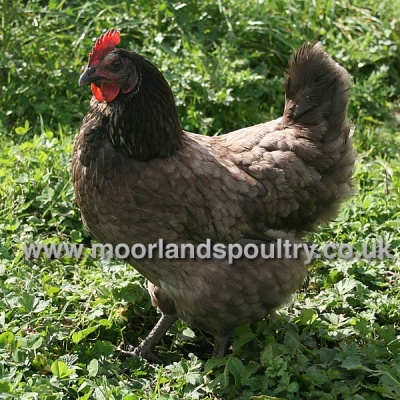 The Bluebelle is a pretty blue/grey coloured hybrid chicken with a lovely "fluffy" plumage. 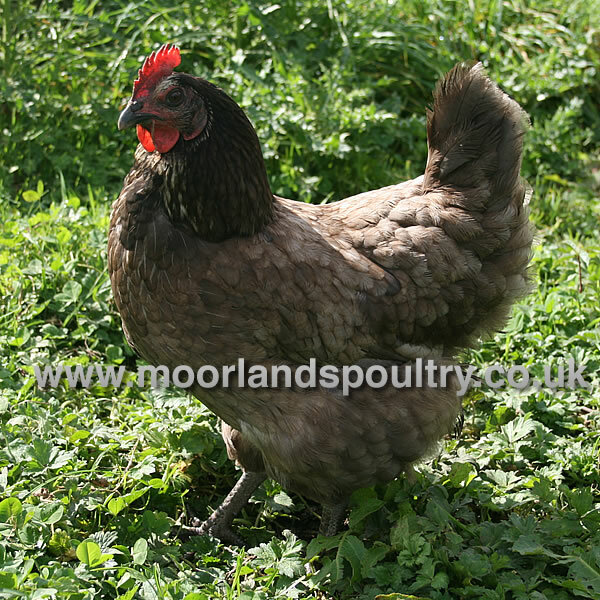 Very friendly and easy to handle, Bluebelle makes a great pet as well as a great layer. You can expect 280+ eggs a year.